The Scottish BAFTA Awards have returned after a one-year absence, with the nominations shortlist announced yesterday by Karen Dunbar. 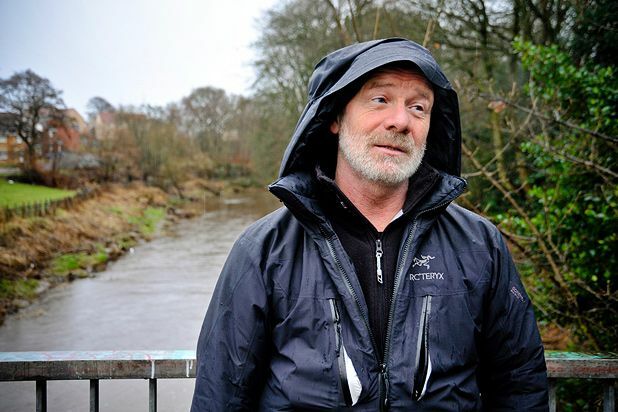 Peter Mullan's NEDS, a film telling the story of a teenage boy growing up in 1970s Glasgow, received four nominations. Director Mullan is up for Best Writer and Best Director with NEDS, which is also running for the Feature Film category and best actor category for Conor McCarron's performance. David MacKenzie's Perfect Sense, a film which sees a chef and a scientist fall in love as an epidemic begins to rob people of their senses, received two nominations, for Best Director and Best Feature Film. In the running for Factual Series is the controversial television documentary The Scheme. Representing Scotland's comedic value are nominations for Rab C Nesbitt, Limmy's Show and Burnistoun. Denise Mina adaptation The Field of Blood has wrapped up the actor/actresses nominations, with Peter Capaldi, Jayd Johnson and Ford Keirnan all receiving recognition for their performances in the crime thriller. The winners will be announced at a ceremony in Glasgow's Radisson Blu on Sunday 13 Nov 2011.